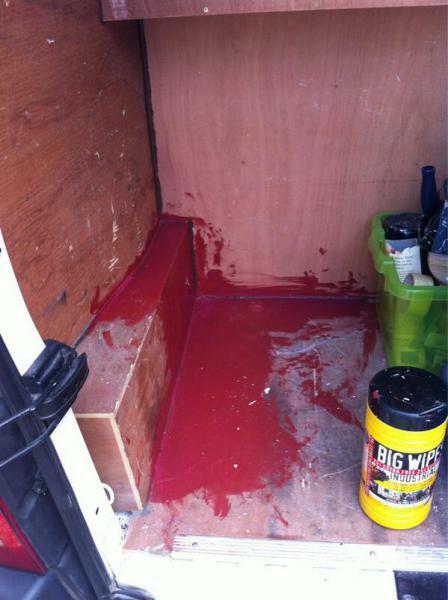 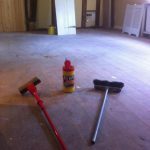 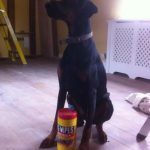 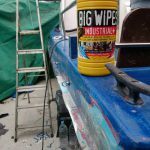 After first fill, 1 dusty room, mop, Hoover, broom and @BigWipes get their turn. 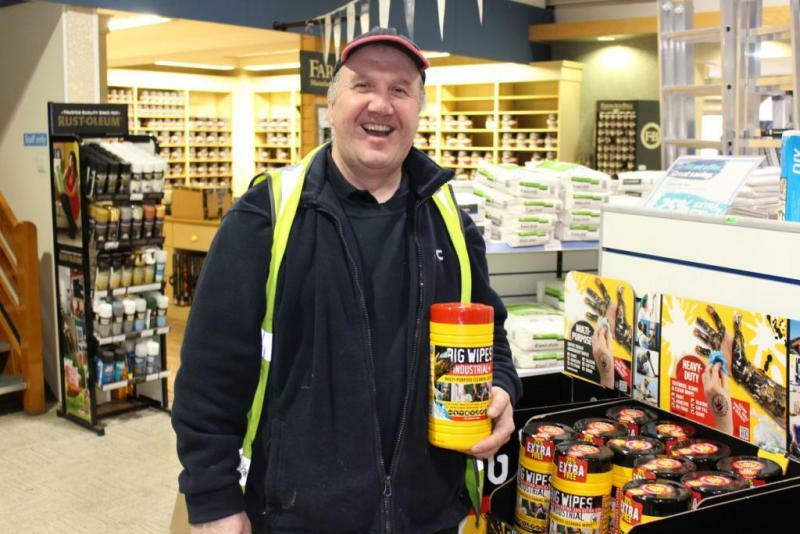 This gentleman has excellent taste in products. 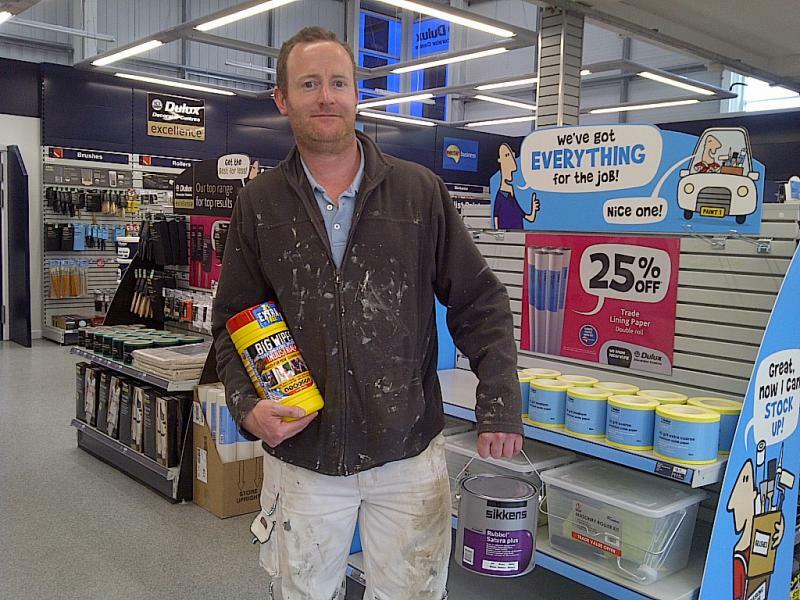 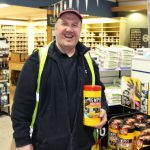 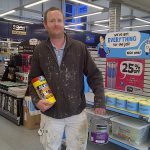 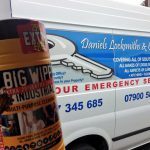 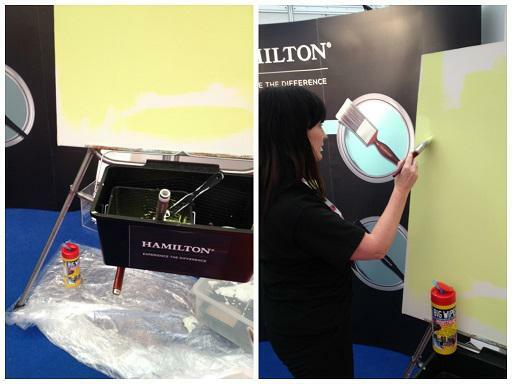 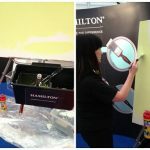 Spotted the Hamilton team at the Screwfix Live show using Big Wipes to remove paint from their hands, tools and surfaces after demonstrating their range of brushes. 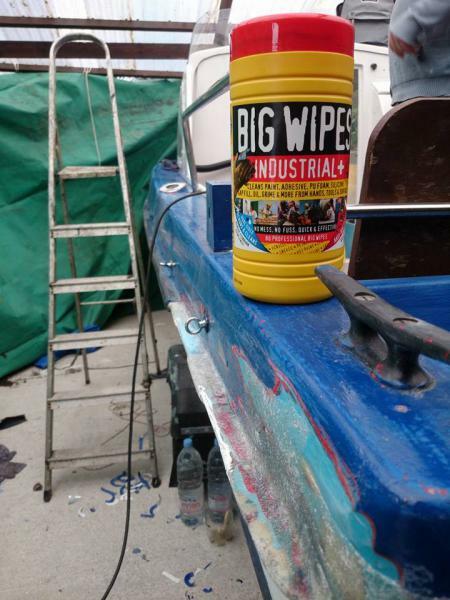 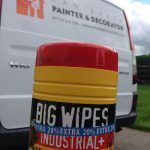 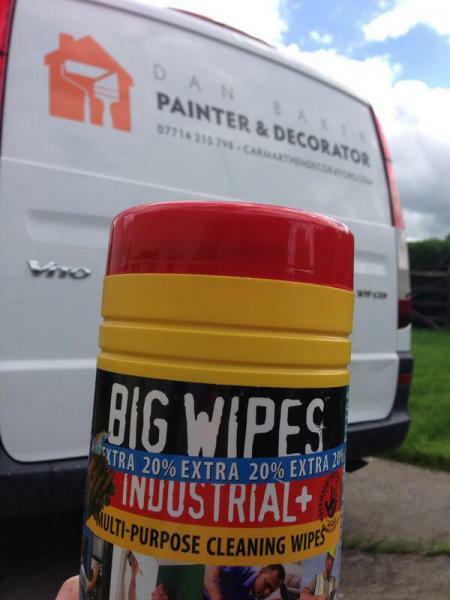 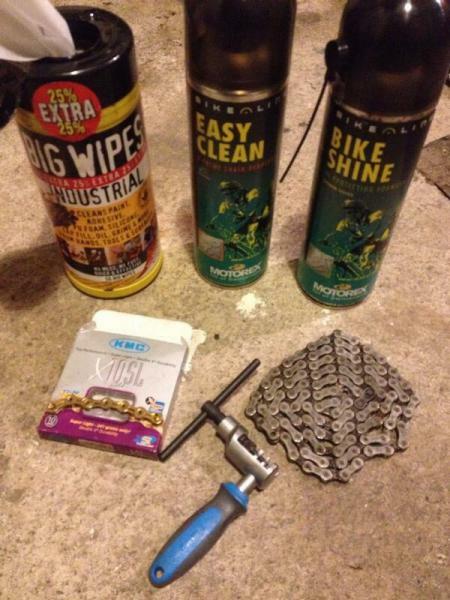 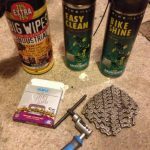 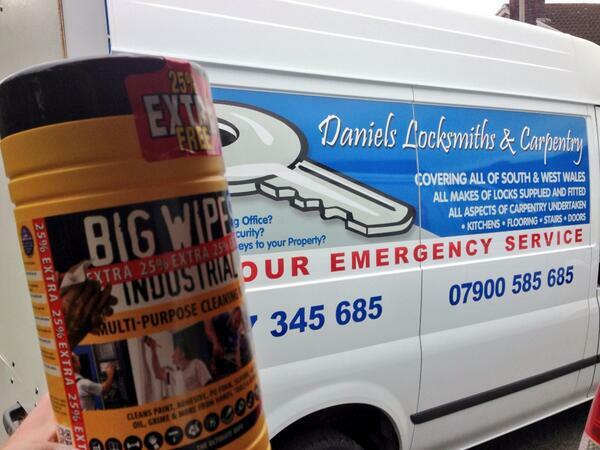 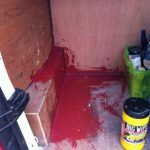 We couldn't be without Big Wipes, they are the real deal for cleaning boats! 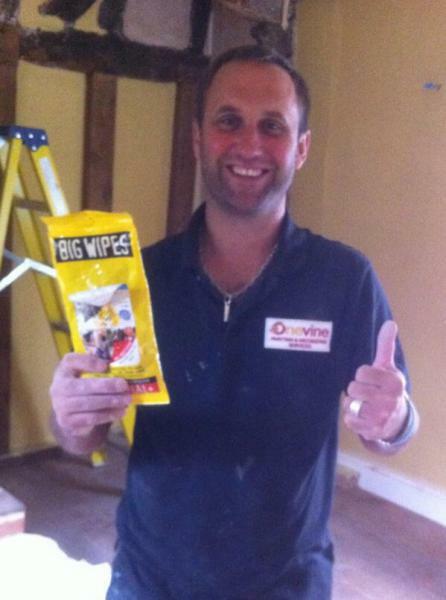 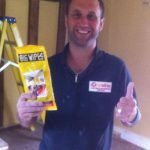 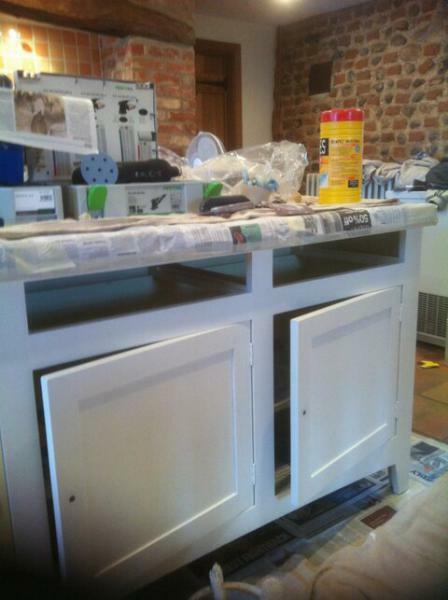 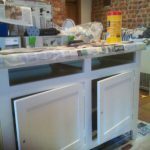 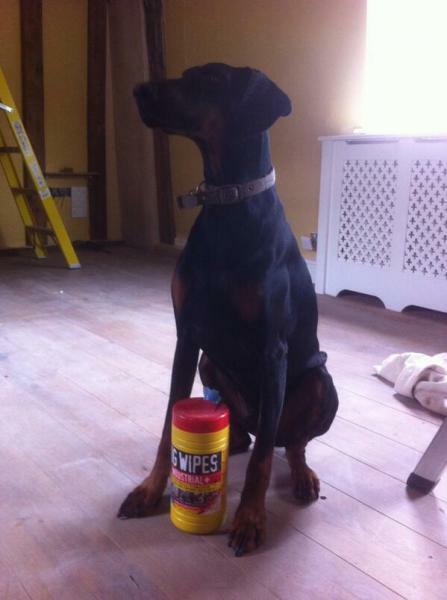 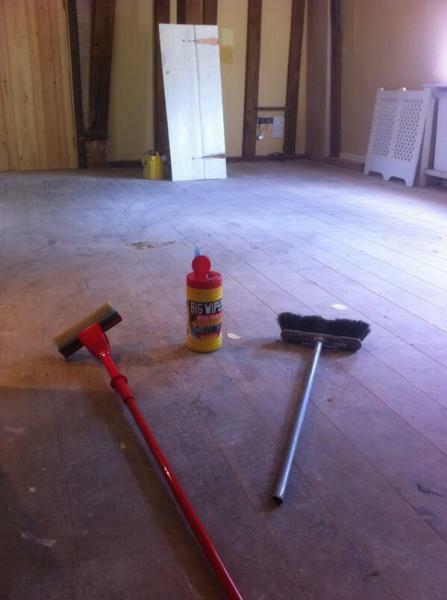 Another happy customer at Brewers, Surbiton.